When you're in need of a boredom buster for the kids and a break from the heat, there's nothing better cooling down in a movie theater with some popcorn and some laughs. 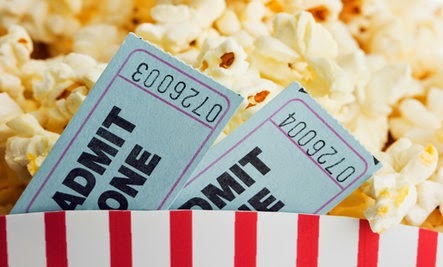 Free summer movies offer a great way to keep the whole family entertained and occupied for a few hours, while giving mom and dad a little break. And lucky for us, we've got plenty of free or discounted summer movie programs around Austin to choose from! 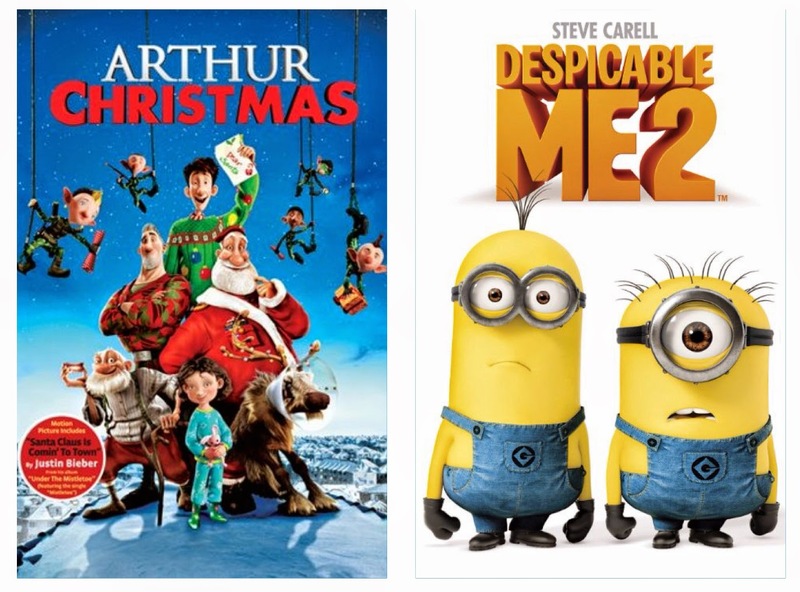 The Alamo Drafthouse offers FREE kids movies through their Alamo Kids Camp Series screenings! Tickets are available at the box office on the day of the show, and seating is first come, first served. A parent or guardian must accompany their child to any movie. And do note that this is not for the very little ones -- unless you go on a Tuesday. No children under the age of 3 will be admitted (except on Tuesday's Baby Day when all ages are welcome to attend). June 13-19 at the Village location (2700 W Anderson Lane), 10:10am on the 13th-15th, 10:05am from the 16th-19th. June 20-26 at the Slaughter Lane location (5701 W. Slaughter Lane), 9:30am on the 20th-22nd, 10:00am on the 23rd-26th. June 13-19 at the Lakeline location (14028 N US Highway 183, Bldg F), times change daily (around 10am generally), but check website for specific times each day. June 20-26 at the Village location (2700 W Anderson Lane), 10:00am. June 27 - July 2 at the Slaughter Lane location (5701 W. Slaughter Lane), 9:30am on the 27th-30th, 10:00am on July 1st & 2nd. Take note: Watching an Alamo Kids Camp movie is an item on the Summer Fun Checklist for the month of August. June 16-19, Movies 8 (2132 N. Mays St, Round Rock), Mondays through Thursdays at 10 a.m.
June 17 and 18, Tinseltown 17 (5501 S IH-35, Austin), Tuesdays and Wednesdays at 9:30 a.m.
June 17 and 18, Cinemark Cedar Park (1890 Ranch Shopping Center, 1335 E. Whitestone Blvd., Cedar Park), Tuesdays and Wednesdays at 10 a.m.
June 18, Hill Country Galleria (12812 Hill Country Blvd, Bee Cave), Wednesday at 10 a.m.
June 23-26, Movies 8 (2132 N. Mays St, Round Rock), Mondays through Thursdays at 10 a.m.
June 24 and 25, Tinseltown 17 (5501 S IH-35, Austin), Tuesdays and Wednesdays at 9:30 a.m.
June 24 and 25, Cinemark Cedar Park (1890 Ranch Shopping Center, 1335 E. Whitestone Blvd., Cedar Park), Tuesdays and Wednesdays at 10 a.m.
June 25, Hill Country Galleria (12812 Hill Country Blvd, Bee Cave), Wednesday at 10 a.m.
June 30 - July 3, Movies 8 (2132 N. Mays St, Round Rock), Mondays through Thursdays at 10 a.m.
July 1 and 2, Tinseltown 17 (5501 S IH-35, Austin), Tuesdays and Wednesdays at 9:30 a.m.
July 1 and 2, Cinemark Cedar Park (1890 Ranch Shopping Center, 1335 E. Whitestone Blvd., Cedar Park), Tuesdays and Wednesdays at 10 a.m.
July 2, Hill Country Galleria (12812 Hill Country Blvd, Bee Cave), Wednesday at 10 a.m.
Three area Regal location will host the Summer Movie Express on Tuesdays and Wednesdays at 10 a.m. for nine weeks. Admission is $1 and a portion of the proceeds will benefit the Will Rogers Institute. Note: Specific information regarding which show is scheduled for each location is not currently available online. 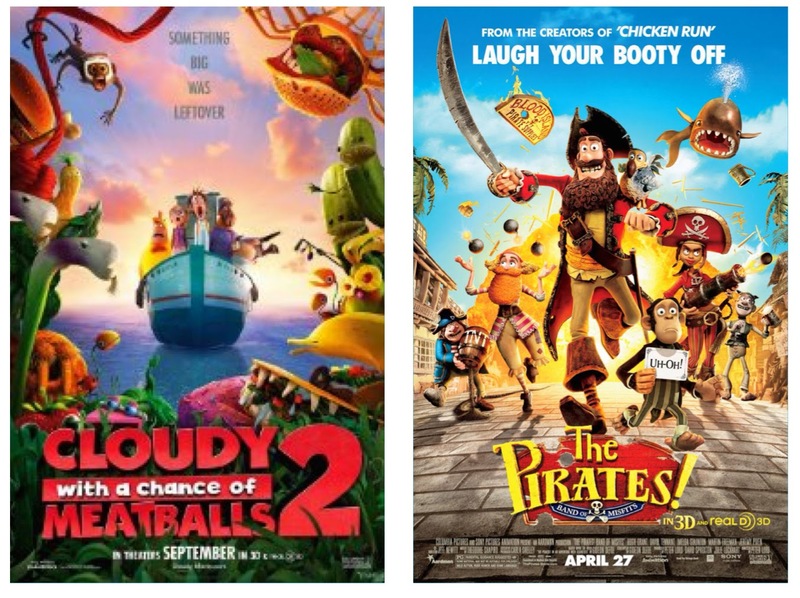 Please call your preferred location to ask which of these two movie will be shown. Southwest Theaters Lake Creek 7 (the former home of Alamo Lake Creek in North Austin at 13729 Research Blvd, Suite 150, Austin, TX 78750) will host a Summer Movie Series of $1 films, from June 2 - August 22, 2014. The $1 movies will be shown each week from Monday to Thursday. All shows start at 10 a.m. 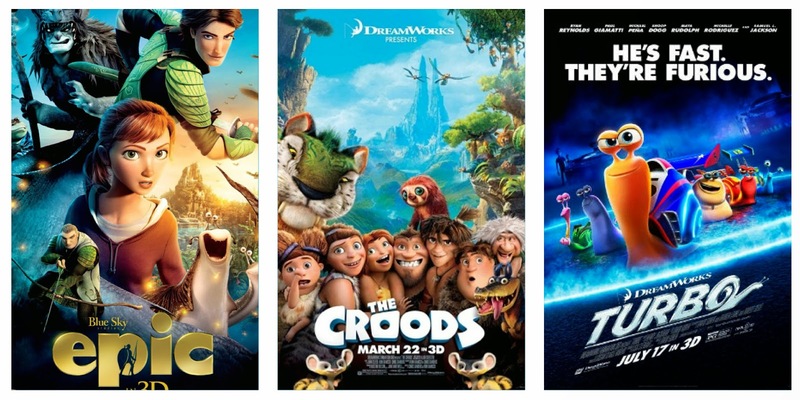 Through August 19, 2014, City Lights Theater in Georgetown (420 Wolf Ranch Parkway, Georgetown, TX 78628) and Schulman Theaters Lost Pines 8 in Bastrop (1600 Chestnut, Bastrop, TX 78602) is hosting their summer Family Film Festival, with $0.50 movies on Tuesdays at 10 a.m. Doors open at 9 a.m. and each location and seating is limited with no reservations. All proceeds benefit the Georgetown Boys & Girls Club. The theater also offers a 12 oz kid's drink and popcorn tub for $3.50 (with coupon). Every Tuesday at 10 a.m. this summer, the Moviehouse & Eatery in North Austin (8300 N FM 620) will host a special movie screening for kids in the general admission auditoriums. Movie tickets are free, but they’ll be given out on a first-come, first-serve basis, so stop by the box office and pick yours up today!